overall i really love the potential of the sweboz could i get infos on some future troops for them? or maybe a change to a better technology for cities etc.? The "Horse stabbers" (basically the light infantry you mentioned) are all I am aware of currently being added. I don't quite know how complete the Suebi are, but I know the lugians require more tweaking on the campaign map before they are done. I also took a peak at the Sweboz guide and noticed it lacked the depth that the Aedui and Aurenoi guides had, meaning they likely intend to add more or just intend to update the guide at some point. 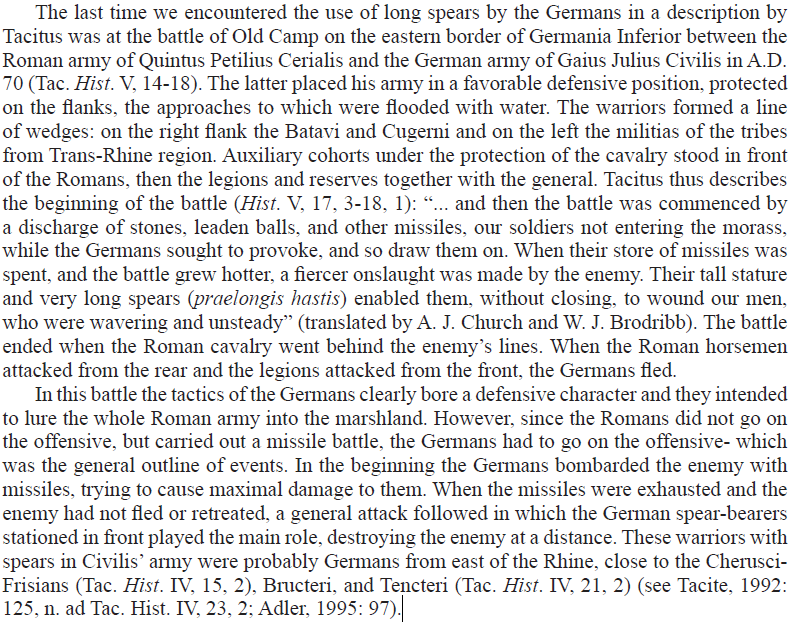 I myself am wondering if the "Ancient German Pike Phalanx" is considered historical by the EBII team. Nice. Looks like I'll need to fire up a Sweboz playthrough. Edit: personally, I think the evidences are far from the actual choice of the team but maybe there are other sources. Last edited by Genava; April 14, 2019 at 05:41 AM. Always fun to learn. Thanks!